Even after Google and Facebook were kicked out of China, Microsoft's Bing was still accessible to users in the nation until now. 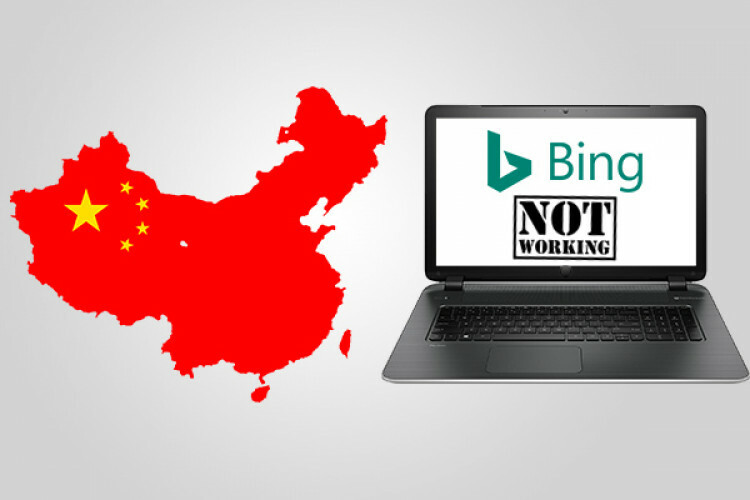 As per the reports, Bing is no more accessible to the users in China on Wednesday. Microsoft said that it is very well aware that the search engine is having issues in China, and it is currently looking out for the next step. If it has actually happened there, then there must be a reason.